New Patients receive a FREE DENTAL IMPLANT & COSMETIC CONSULT Limited Time Offer. Implant consults include a FREE CBCT Scan (Over a $350 value!). Request an appointment online or call our office to take advantage of this offer! Brook West Family Dentistry provides exceptional dental care in a friendly and comfortable environment. 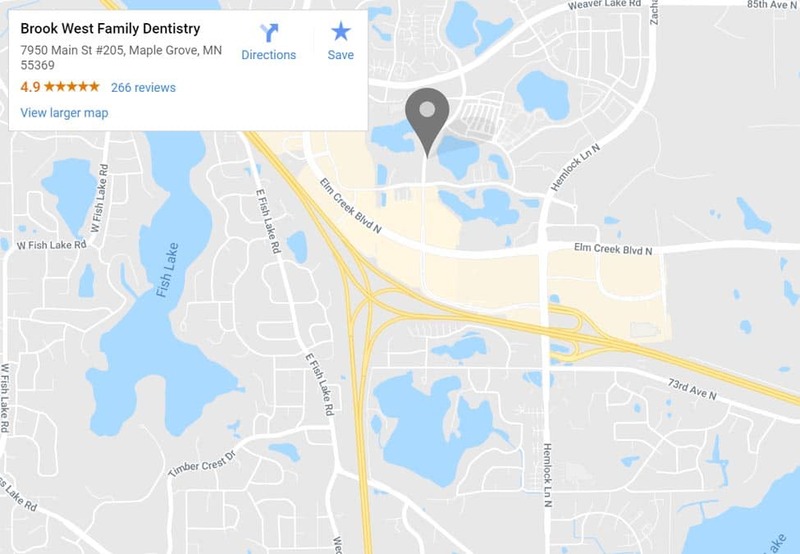 You can expect a warm welcome from the entire team, and a most pleasant dental care experience. 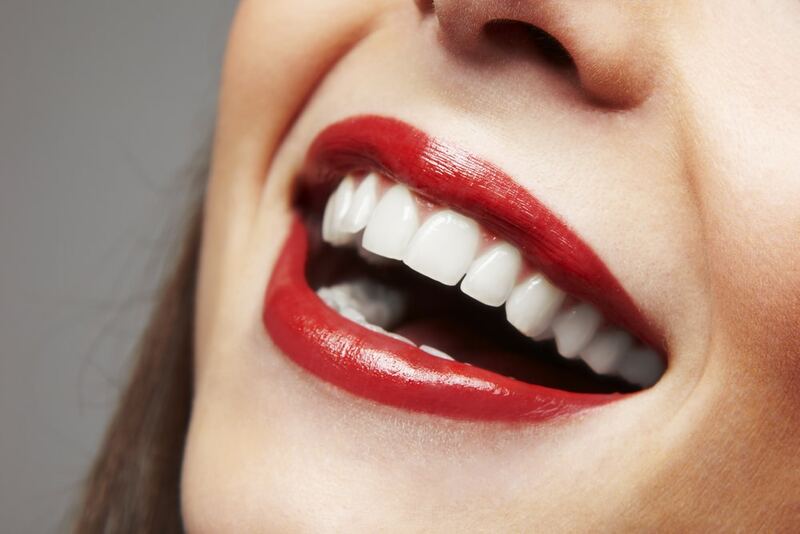 We take extra care to make dentistry a pleasant experience for you. 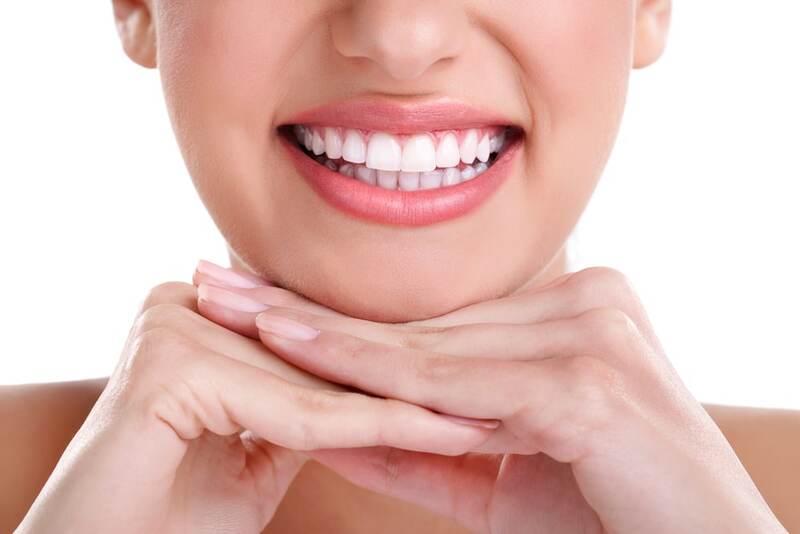 Our objective is to transform lives by helping each patient maintain a natural-looking, beautiful smile while achieving optimal dental health.